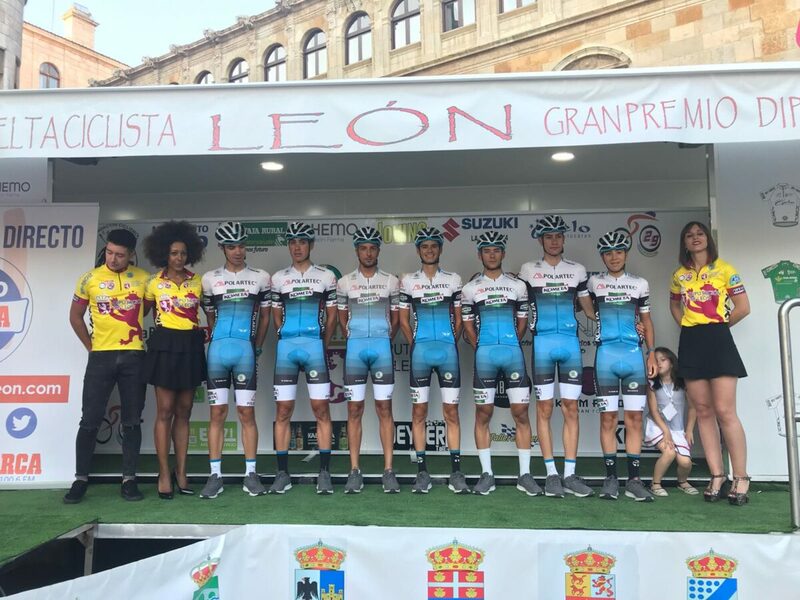 With victory in the final general standings for the ‘Froiz’ Óscar González Brea, leader from the first day, concluded this Saturday a new edition of the always demanding Vuelta Ciclista a León in which the Polartec-Kometa finished with the Alicante Jorge Pastor in eleventh place and the Madrid Carlos García Pierna in twelfth place. 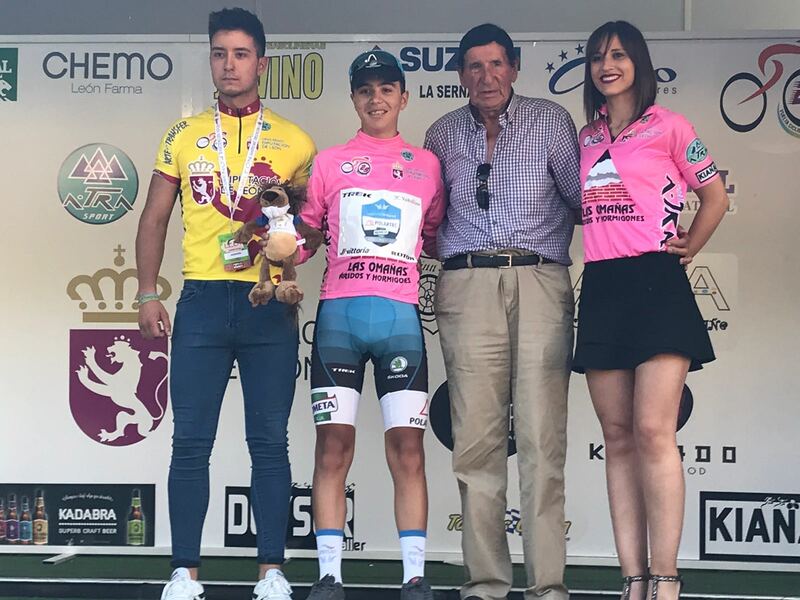 In the last stage, which ended in Astorga, the Spaniard José Antonio García finished in fourth place in a sprint where Jaume Sureda (Caja Rural) won. A Vuelta a León not particularly kind to the Madrid formation due to several crashes (such as those that affected José Antonio García or Carlos García), the abandonment of Daniel Viegas and Sergio Hernández in the fourth stage or some difference in mileage between the road book and the real stage, something that happened this Saturday, which weighed down the preparations for the arrival of Joselillo. 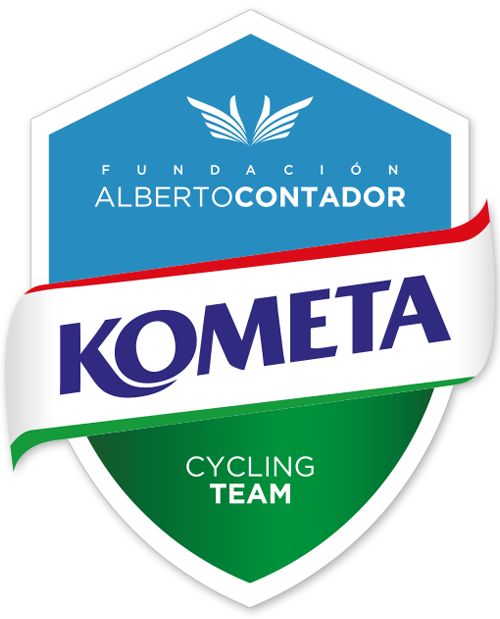 A Vuelta, in any case, where the Polartec-Kometa always sought to be the protagonist and present battle, something well done by the breakaway of Daniele Cantoni in the very hard day with end in La Baña where, head of the race for many kilometers, ended up being the winner of the combativity. 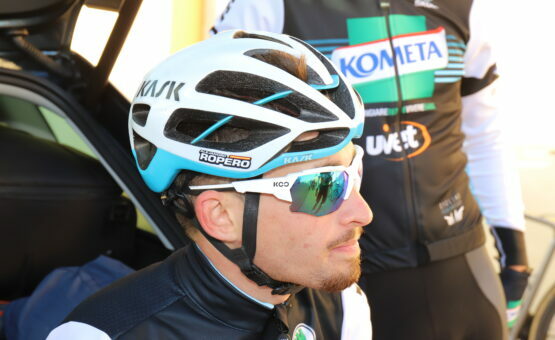 José Antonio García, second in the second stage with a finish in Laguna de Negrillos, and Carlos García, fourth in the steep finish in Villaverde where he finished fifth in the provisional general standings, signed the best classifications of a Polartec-Kometa rider in this edition of the León round. Joselillo also cherished the victory, and with even more merit, after having been involved in a crash before. Although he arrived with the favourites, for Carlos the demanding final day with Molinaseca, the one of the passage through the terrible Puerto de Foncebadón almost at the start, was a turning point. Jorge Pastor: “We were going with the idea of making a good general, but in the high end of the third day I blocked a bit and gave in a minute and a half. Funnily enough, it was the day I felt the best, but I failed at that very explosive finish. You always have to learn from mistakes to apply it to what comes next. We have to make a positive balance of the race, because we have left a good image, we have been every day in the ointment and, personally, I also make a positive reading of the whole month because I have competed in Ávila, Zamora and León. This was the longest race I’ve done so far, it was a hard lap”. Carlos Garcia: “I could do a first reading until the fourth stage, where I felt good, I was in a good position to race the general classification and I even thought I could be on the podium. And a second one after that. After the hard fall of the fourth stage, my body was touched. I’ve been all day in a bad way, annoyed, suffering a lot. 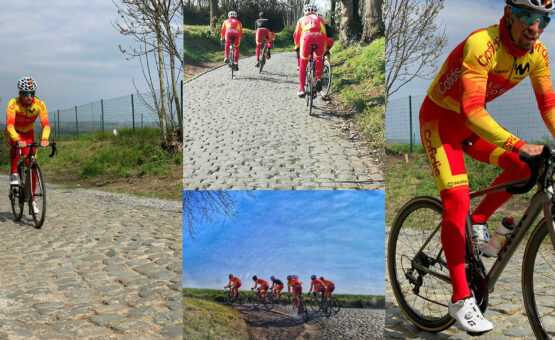 It was a shame, because I was in good shape, well prepared, but the falls, the cycling, are like that.  But it was a good experience to continue learning”.